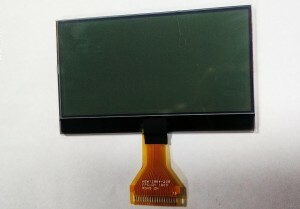 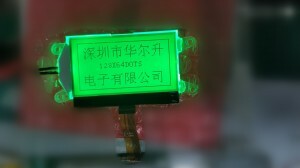 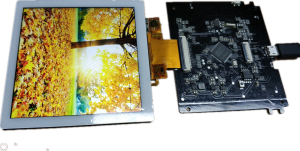 ﻿ TN LCD - Jiangxi Huaersheng Technology Co.Ltd. 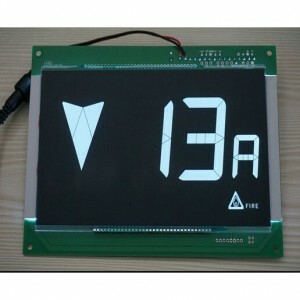 TN LCD, full name Twisted Nematic LCD, are the most widely used panel type in the manufacture of LCD monitors. 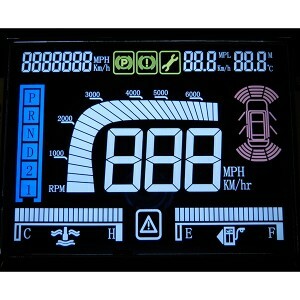 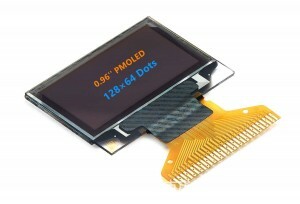 TN LCD panels are cheap and offer excellent response times, making them perfect for fast paced gaming. 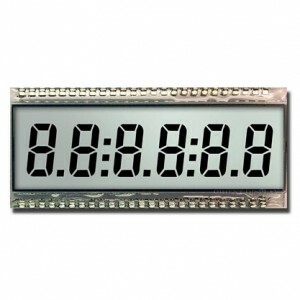 The response times of current TN panels range from 2ms to 5ms. 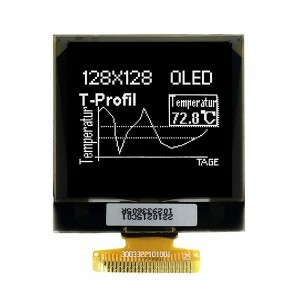 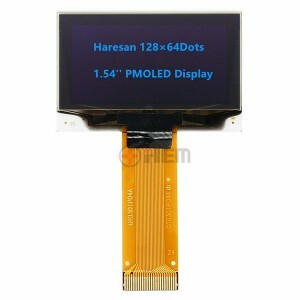 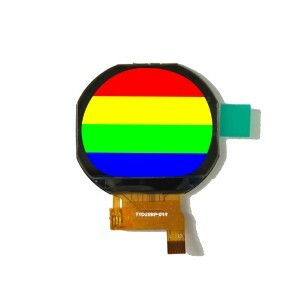 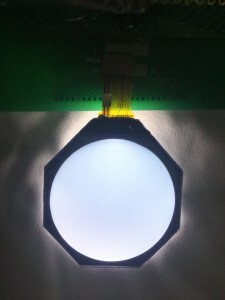 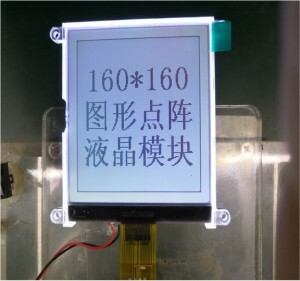 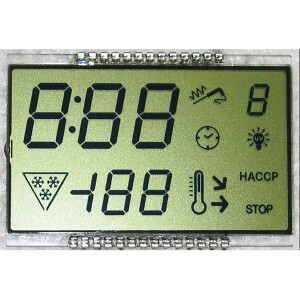 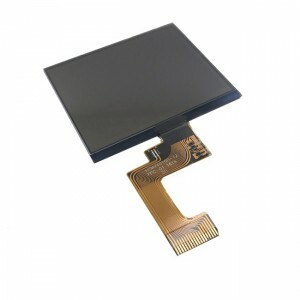 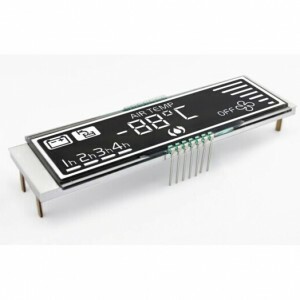 Haresan supplies a variety of TN LCD modules in Positive and Negative model, wide temperature range. 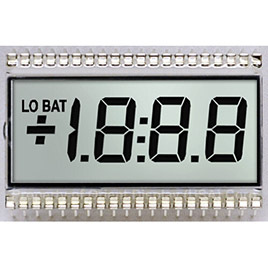 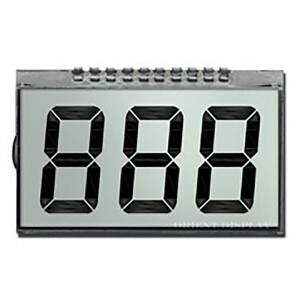 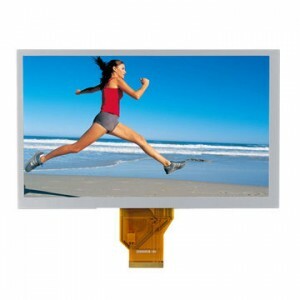 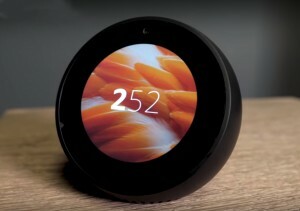 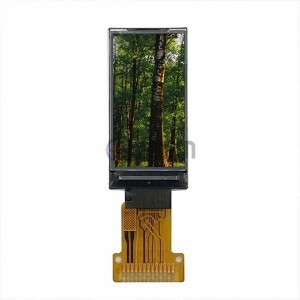 Our TN LCD Panel offering also includes semi-custom and full-custom capabilities designed to provide the right Duty and Bais to the most challenging application. 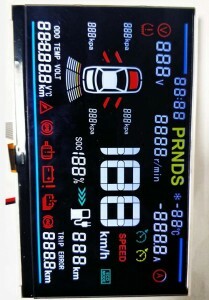 For additional information contact us at your earliest convenience.